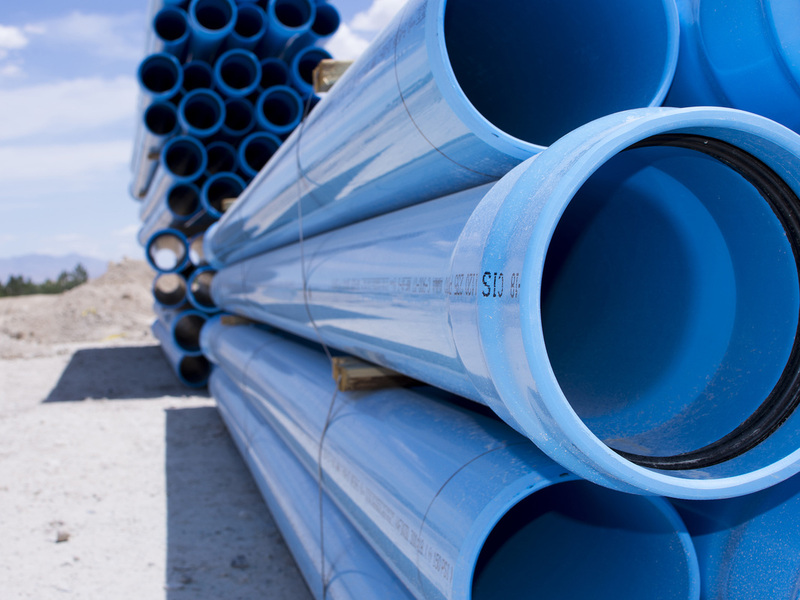 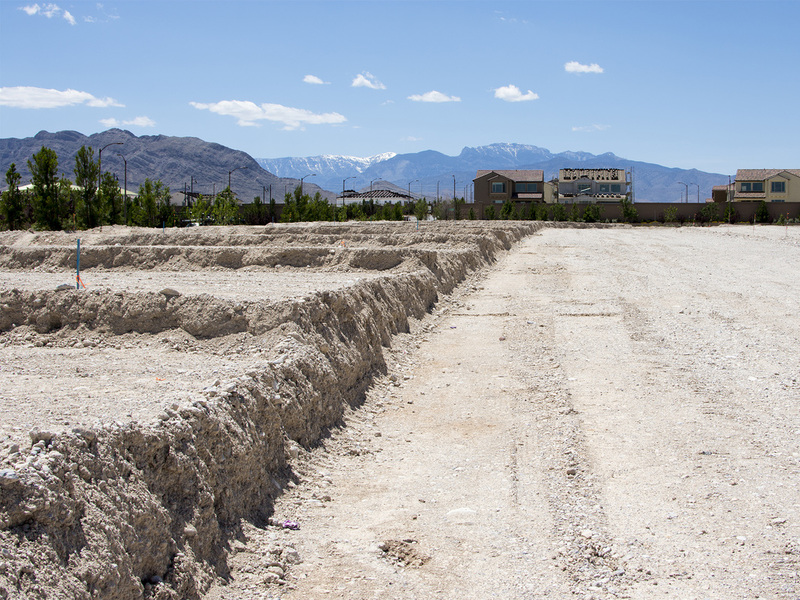 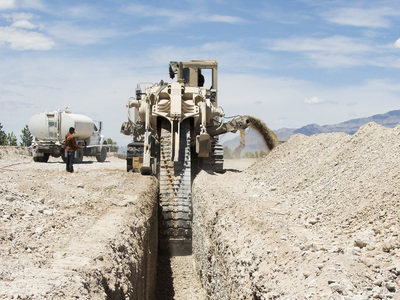 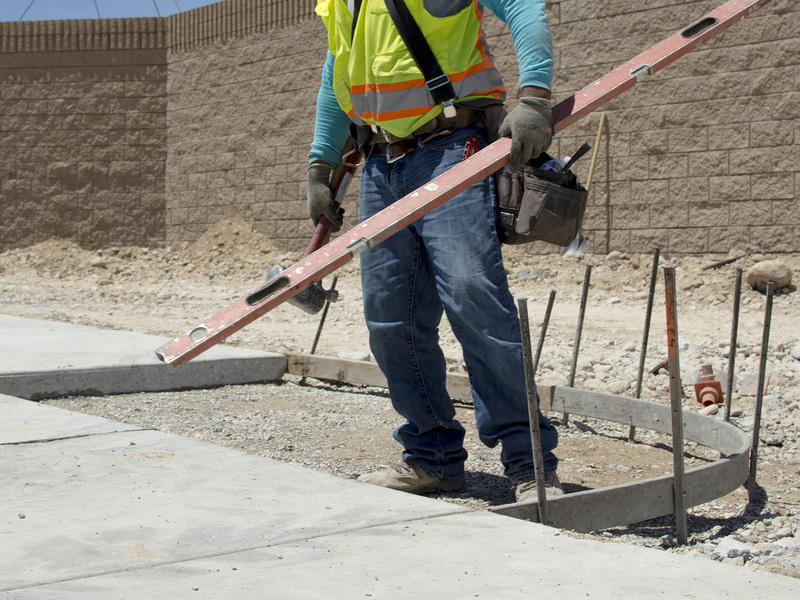 Since 1980, Western States Contracting has been providing quality underground utility installations for clients throughout the Las Vegas Valley. 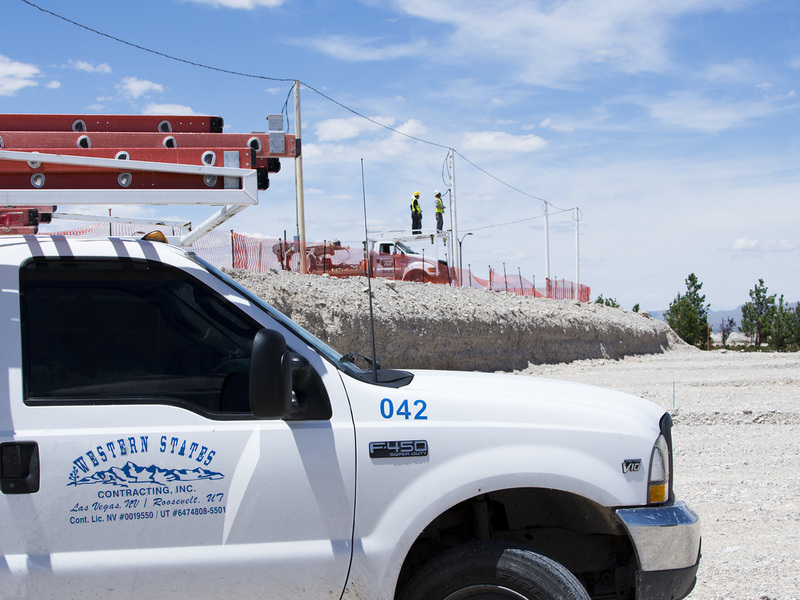 We are a general “AB” licensed contractor specializing in power, sewer, water, and gas utility installations. 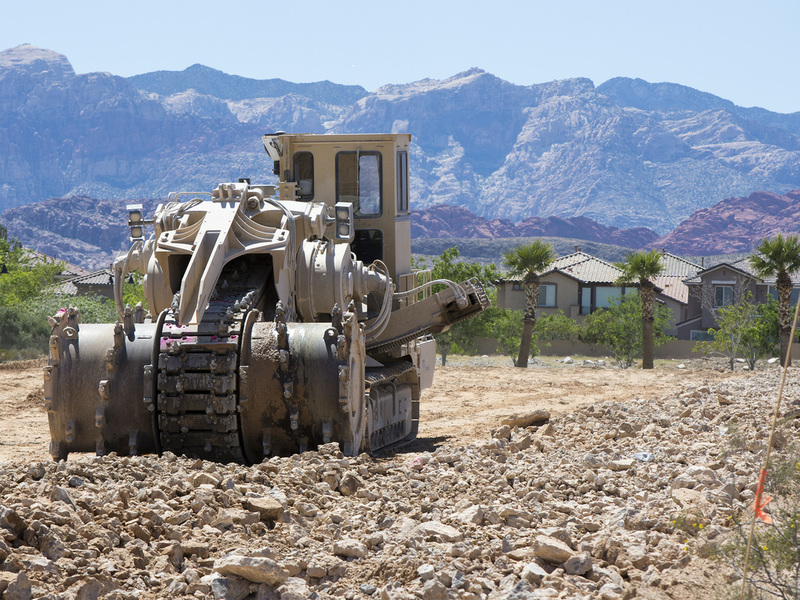 Other services include grading, paving, and concrete. Additionally, we have over 30-plus years of experience in the aggregate, oil, and gas industries. Currently led by CEO Weston Adams, Western States maintains an outstanding reputation for meeting demanding schedules and providing exceptional customer service. 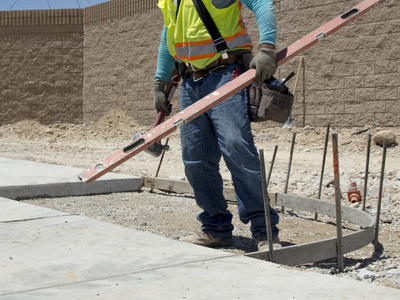 SEE US WORKING FOR YOU!